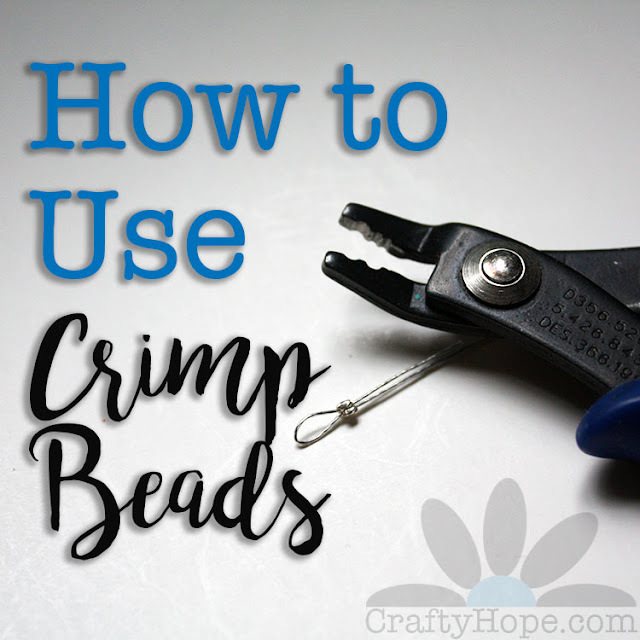 After yesterday's rambling post about my online activity, I've got lots of beady goodness for you today! (can I get a hurray) So let's jump right in! I've been continuously working on getting my haikus and descriptions written. . .so I made "pile" of the completed ones so I could see my progress! 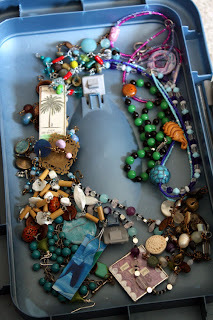 However, I still haven't created anything at the bead table in the last few weeks between trips, illness, and the clutter. 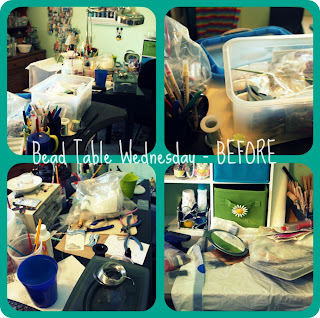 So, I did prep for some creativity by CLEANING my many tables! I felt a sense of accomplishment as soon as that was done. Naturally, I headed out to Michael's and Hobby Lobby for a few new supplies!! Let me admit that just about everything I bought was either on sale, on clearance, or I used a coupon. So it was fairly frugal! 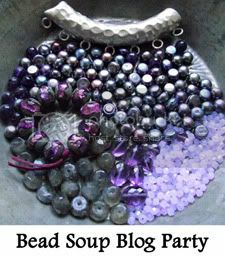 Join in the Bead Table Wednesday (BTW) fun on Flickr! 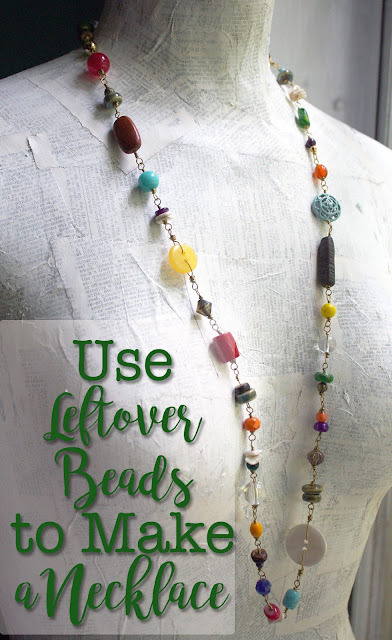 **Don't forget that the Bead Soup Blog Hop signups start on August 1st! Click the link (above) to learn more. 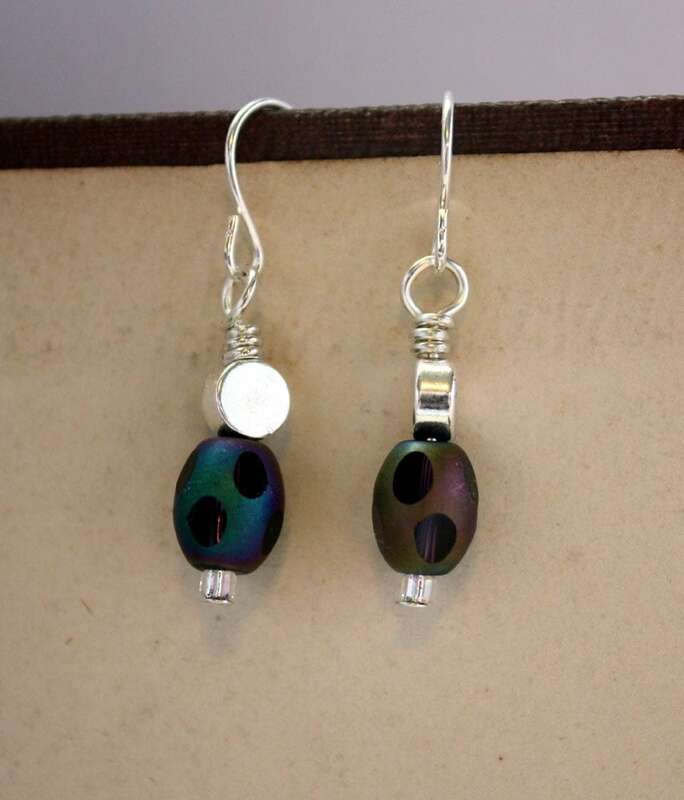 **And check out the beautiful silver earrings that BooBeads is Giving away! 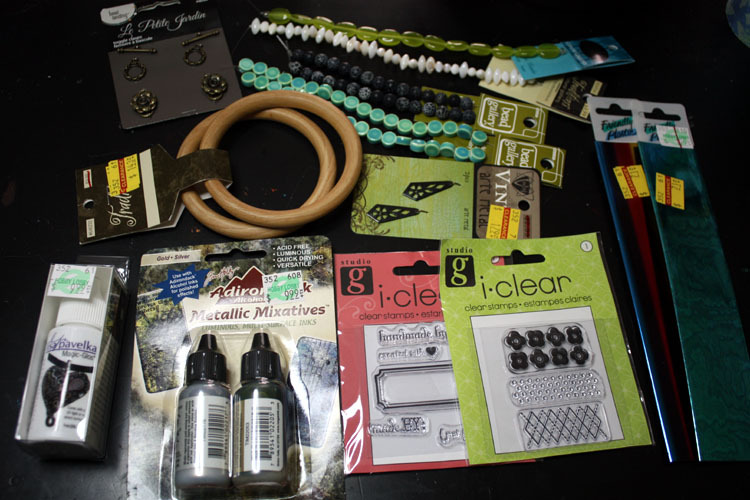 I'm off to play with my new supplies and see how big of a mess I can make on the clean table! Oh YIPPPPEEEE for an organized desk! 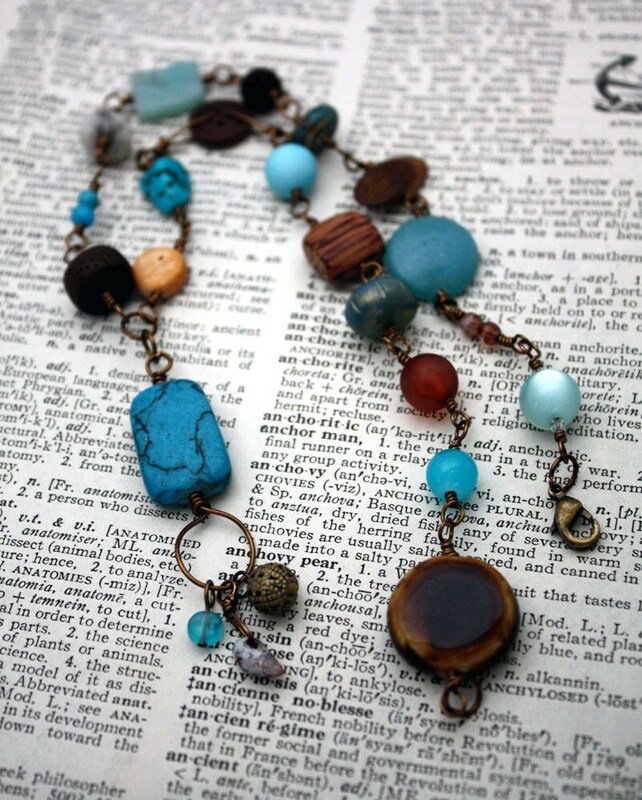 Mine is a spectacle - I did laundry ALL DAY not a bead in site : ( Looks like lots of fun in store for you. Don't you just love getting organized, so you can just go and mess it all up again! Hee hee! 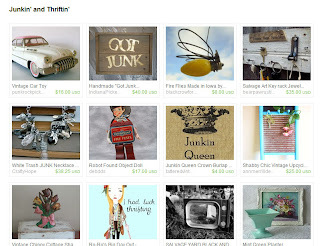 Happy creating Hope, with your new finds. I DO love being organized. However, that much open space does overwhelm me sometimes. But, it WILL get messed up again for sure! I'm jealous of your clean table! I've discovered my muse dislikes clean tables, but my organized (neat freak) side wants it neat and tidy!! Rebekah, Please don't be jealous. I can assure you that it won't stay that way for very long! ;) My clean freak nature PALES in comparison to my lazy, cluttered sides. . .they kinda gang up on that poor, little tidy person in me (she's very, very tiny)! Your bead tables look great. Mine is so bad right now no way will I take a photo of it. You got lots of things done!